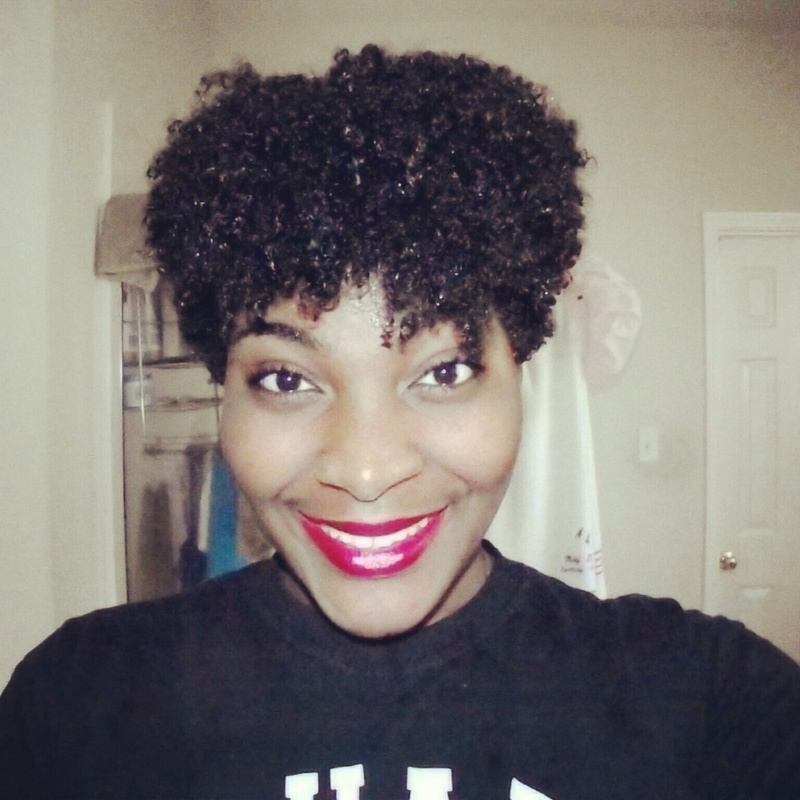 I personally think every woman should own a shade of red lipstick that suits them perfectly. Especially women with natural hair, because it definitely compliments your hair. If you're scared to try out a shade, I found some tips here. I've had the worse red lipstick addiction for quite a while now, my lips always feel so naked without it on, to the point at which I wear it at home too. 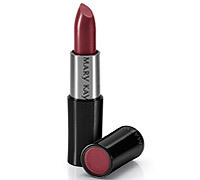 I use this lipstick, and I love the feel, because it also acts as a moisturizer, the color stands out, I get compliments or asked questions about it when I go places, and it lasts all day!